Coffee ice cubes, Bailey’s, and whipped cream vodka make the perfect sweet drink! 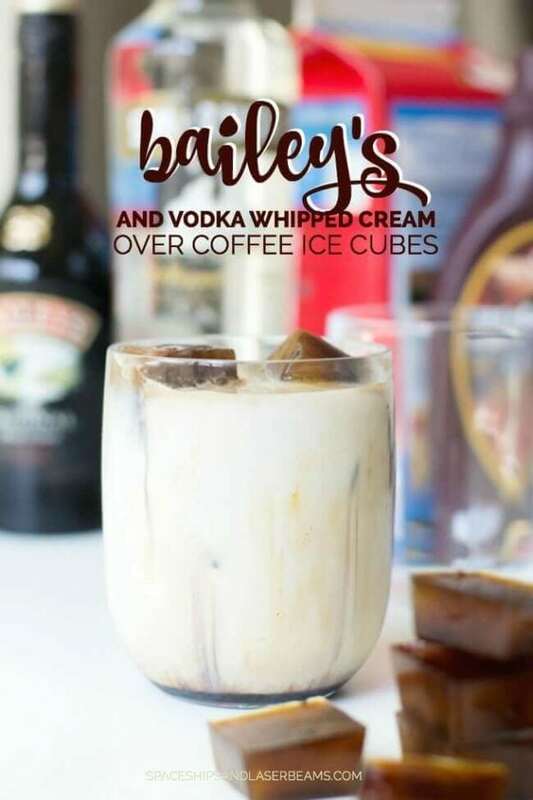 These Bailey’s and Coffee Ice Cubes are the perfect alcoholic drink for coffee lovers to indulge in! I think it can be easier to come up with an entire party menu than a single, perfect drink recipe. Spiced cider is a long-time favorite with all ages, but if you’re looking for something your adult guests will like, you might have found a signature party drink right here. 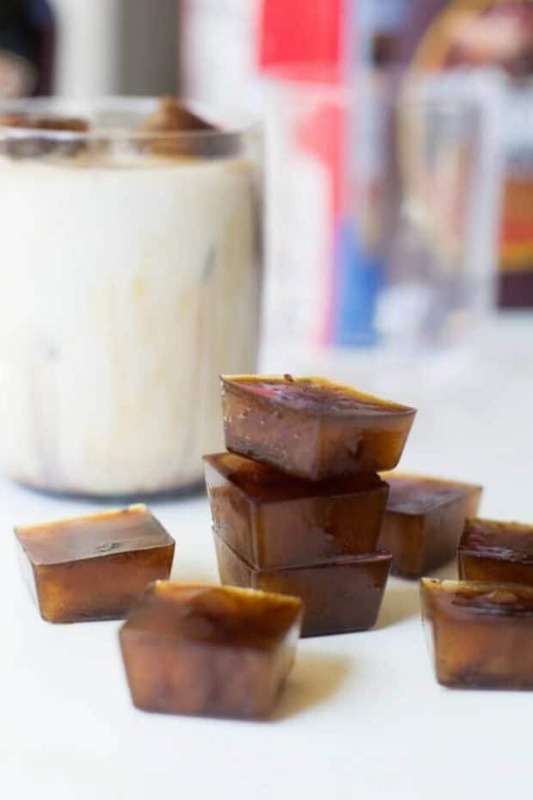 Bailey’s with coffee ice cubes. Bailey’s, coffee and whipped cream vodka make a freeze that will warm their numbles! Check out this Crockpot Peppermint Hot Chocolate recipe. These Chocolate Buttercream Rose Cookies will pair nicely with any drink! Have you ever noticed that the best parties appeal to the senses? Décor is one of the first things people notice — colors, shapes, and artistic arrangements can super-charge the atmosphere. And since we “eat” with our eyes first, presentation of food is noticed, at least on an unconscious level. But it doesn’t matter how lovely the staging is if it doesn’t taste good. Can’t you remember anticipating a delectable-looking dessert only to be disappointed with the first mouthful? Me too. Texture variety adds to the experience whether you caress with your eyes only or touch smooth linen napkins and nubby seat covers. In my experience, every get-together also has its own scent. It can be the melding of the menu aromas, spicy holiday potpourri or scented candles. I love it all — just as long as it isn’t Eau de Wet Dog in the back room! Laughter and music are certainly party accompaniments but for me, clinking glasses speak party-talk. That’s where this special Bailey’s and coffee ice cubes cocktail comes in. 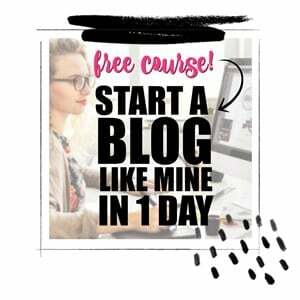 I think you’re going to love this amazing cocktail idea… I sure do! Plus, I appreciate that it’s so easy to create. You’ll need ground coffee, water, 2% milk, Bailey’s Irish Cream, whipped cream vodka and chocolate syrup. You could also use vanilla vodka if you prefer. If you haven’t had much Irish cream… you’ll thank me. It’s so delicious. 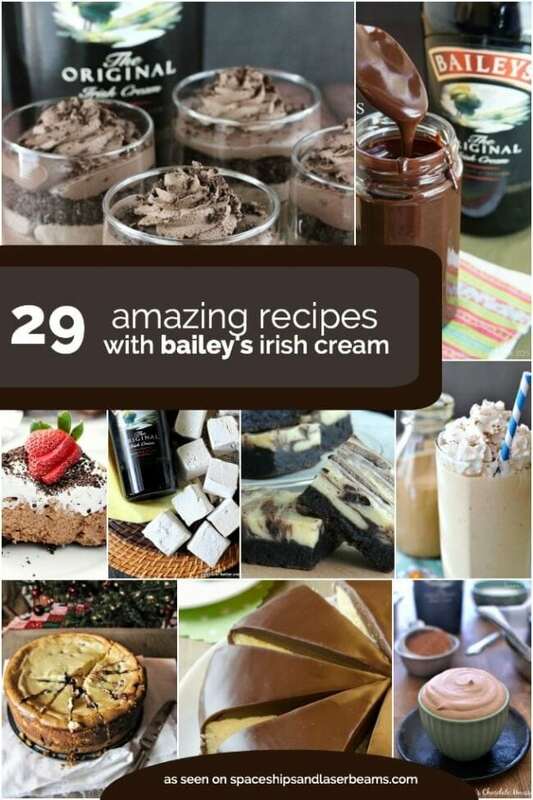 Thanks to a little help from Bailey’s Irish Cream, this recipe is amazing! Making these drinks is simple. Brew the ground coffee with 24 ounces of water. After the coffee has brewed, add another 24 ounces of water and let cool. Fill a small glass with coffee cubes and fill the cup halfway with 2% milk and the rest of the way with Bailey’s. Top with a shot of whipped cream vodka and drizzle with chocolate sauce. YUM! 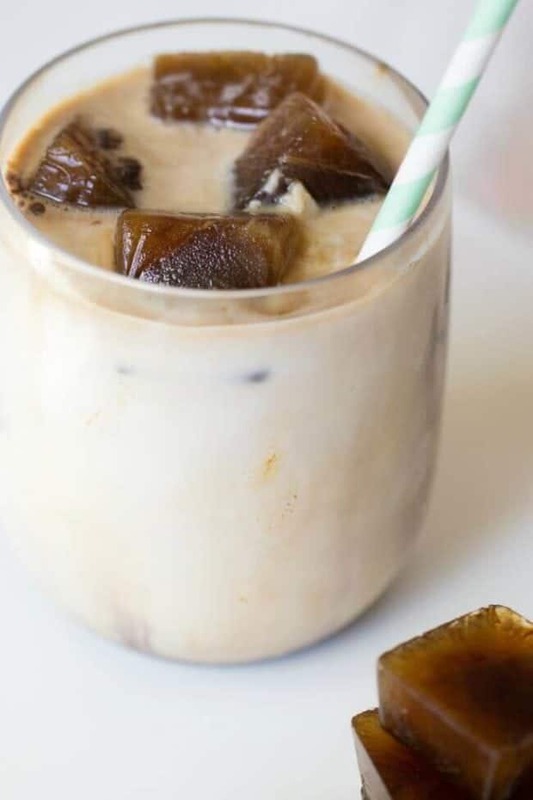 If you love a frozen or iced coffee, you could also try blending this recipe for a frozen treat that is like drinkable ice cream. I think that would be delicious as well. It’s like combining drinks and dessert into one amazing treat. So here’s a toast to holiday parties and everything that makes them wonderful: cheers! 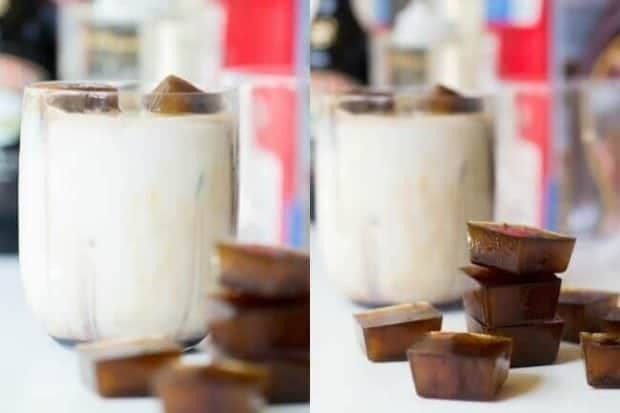 Fill a small glass with coffee cubes and fill the cup halfway with 2% milk and the rest of the way with Bailey’s. Top with a shot of whipped cream vodka and drizzle with chocolate sauce. Check out these other delicious recipe ideas! Hey Melodee, This seems so refreshing with a vodka twist. I will definitely try this for my housewarming party. Thanks a lot dear. I made these for my book club friends and WOW they were impressed! Thanks for sharing!